So Lonely in Gorgeous: Ain't She Sweet Look! Here's yesterdays look, again, using products from Laduree's Spring collection. Go here for the swatches. Les Merveilleuses Laduree Cream Cheek Base 103. Les Merveilleuses Laduree Mini Face Color Trio 102(the muted neon orange shade on the apples of the cheeks). 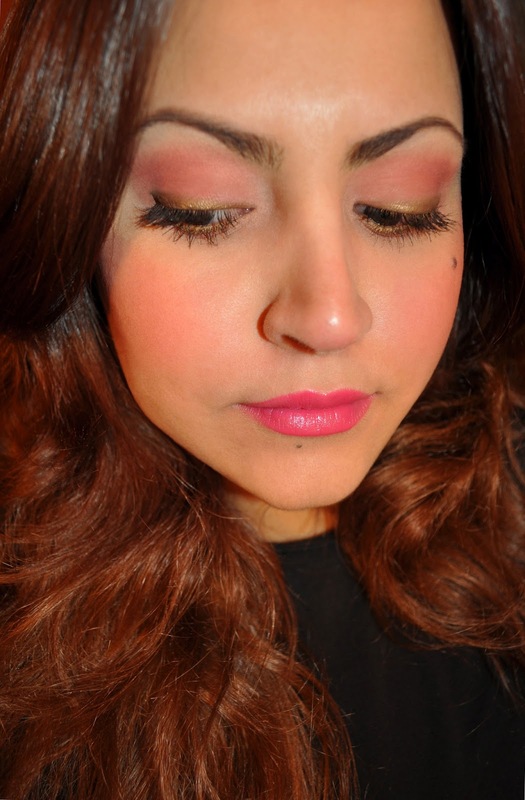 The left golden peachy-coral shade dusted all over the lid into the crease and along the lower lashline. The pale mint green shade on the brow bone and in the inner corner. Les Merveilleuses Laduree Pencil Eyeliner 102 (on the upper and lower lashline and waterline). 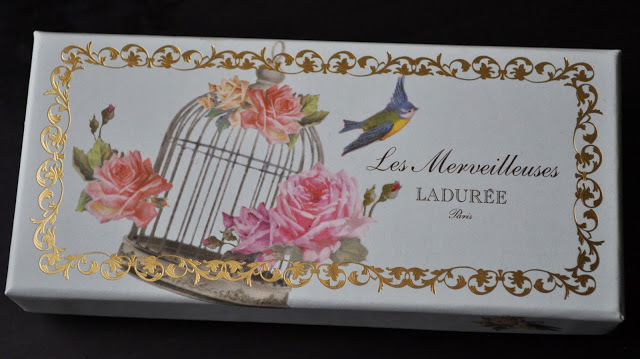 Les Merveilleuses Laduree Lip Lacquer in 02. I am now wishing that I'd just got all three mini face trios ,sigh. Oh well. This is absolutely lovely on you! I'm sorry!!! Next time just do what I do...buy everything! The eyeshadow palettes are really lovely, can't wait to get my hands on the two coming out with the Summer collection. 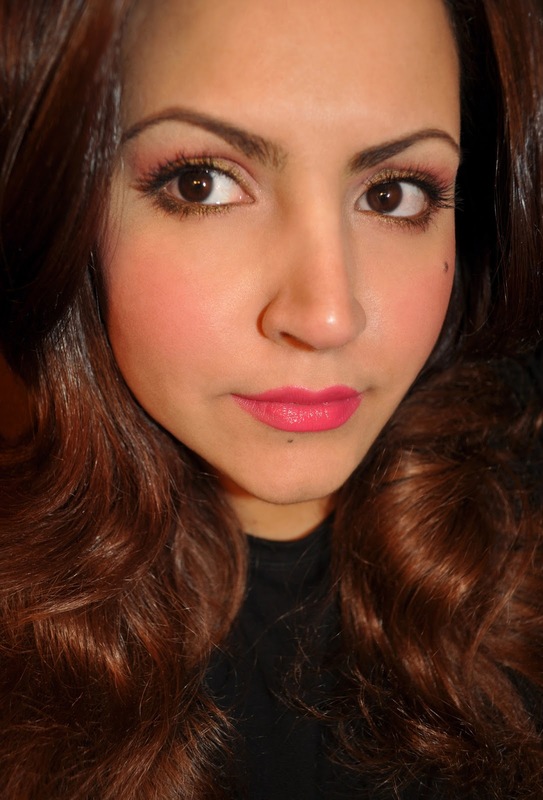 I love how coral looks on your eyes - I think it just looks so flattering on you! Am very impressed with the lip colour....is '02' the colour? Yes, the lip color is 02. I really loved your lip color and eye shadow.It looks amazing on you.